Introducing our blog, where you will find useful tips and valuable information about the world of security, the latest technology and interesting stories. When it comes to modern-day security systems, a costly purchase can often turn into a cost-saver. Thanks to the ability to link many different systems together, there are now opportunities to create intelligent security solutions. These will add many benefits to your business and its security. One main benefit? Increased productivity. So, you’ve taken the steps to install a comprehensive security system for your business. Congratulations! But the efforts don’t end there, as with any product or system, parts can become worn and may need servicing. 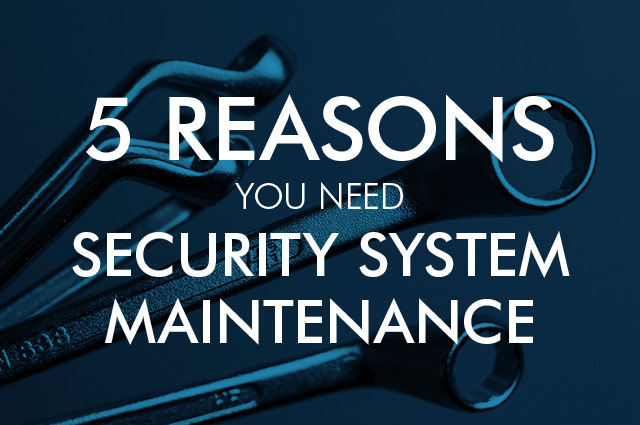 A security system maintenance package will protect your business at all times – eliminating the possibility of any equipment failure and resulting vulnerability. Having a maintenance contact in place will not only keep your system running to its fullest potential, but it can also prolong the life of your equipment. 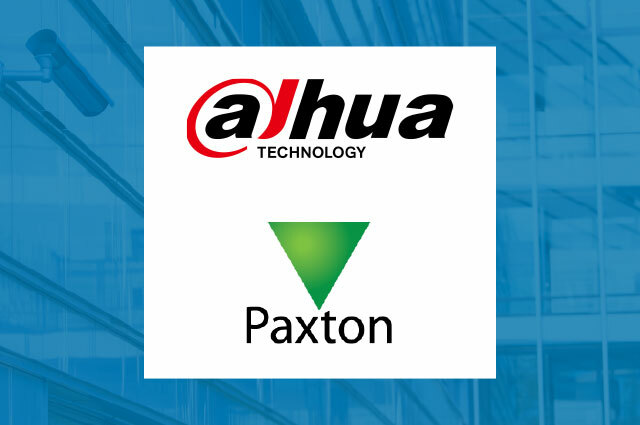 Today we’re bringing you more news from Paxton, the UK’s market leader of electronic IP access control. After announcing its advanced video integration last month, Paxton has yet again improved its networked access control system, Net2 – and we’ve got all the details. If you’re a business owner, whether large or small, you’re likely to be concerned with your security – and rightly so. 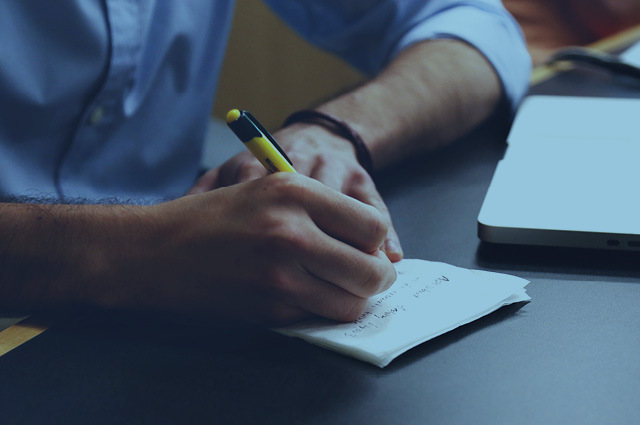 Taking the steps to protect your livelihood, including premises, stock and staff should sit high on your business checklist. And the best way to do this? Installing access control. The integration will provide a user-friendly interface to manage building security more easily, allowing for the easy configuration of Network Video Recorder (NVR) and Digital Video Recorders (DVR) with access control. Cameras can be associated to individual doors, enabling users to monitor video associated to access events. This provides a more comprehensive service for users, enabling them to take necessary actions both in real-time and post-events. Who fitted your fire systems? In our last post we talked about combining Paxton access control with your fire door system, in order to best protect your business, staff and visitors. 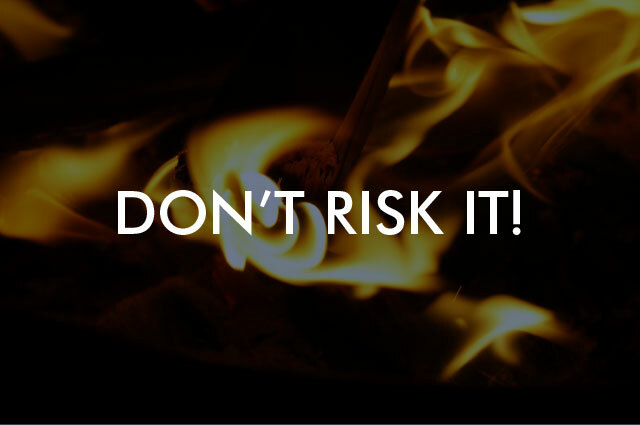 Now’s the time to consider the rest of the kit – think, as the boss, how fire-safety savvy are you? 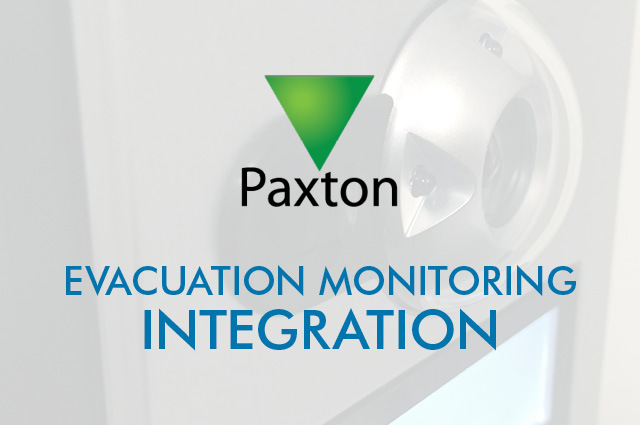 In case of emergency… Choose Paxton access control! If you own a business, you’ll be well aware of the strict Health & Safety laws surrounding fire doors and exits – but how best can you protect your customers and staff in the event of a fire? 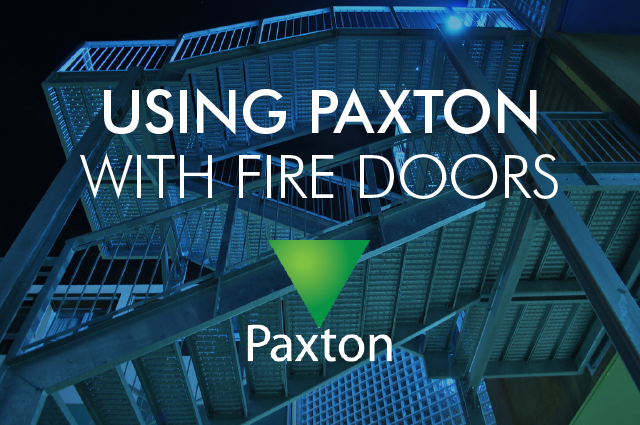 If you plan to use Paxton access control with your fire doors, read this post before installation. Choosing access control for your business? For most businesses and facilities, security begins at the perimeter. By incorporating an access control system, you’re taking the first step towards a safe and securing working environment. 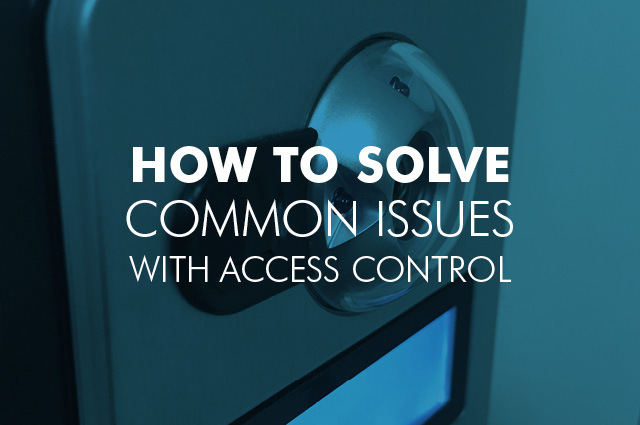 But, with the huge variety of solutions available, choosing access control can seem daunting. Paxton Access Control is famed for its reliability and high performance. Since the days of the good old drawbridge, security solutions have come a long way – but sometimes, our advances are also our downfalls. 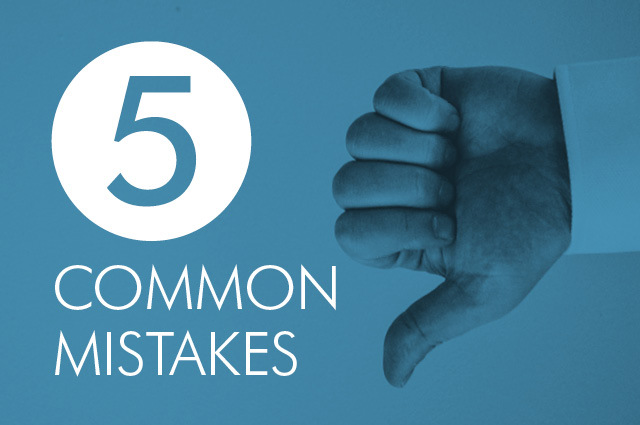 Unfortunately, we all know that things can still go wrong, particularly when products are so technologically advanced. 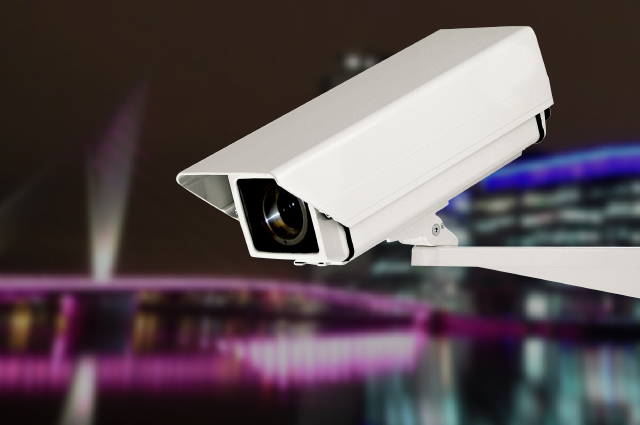 The investment into business security systems is vital – to protect your premises, staff, equipment, stock and data. 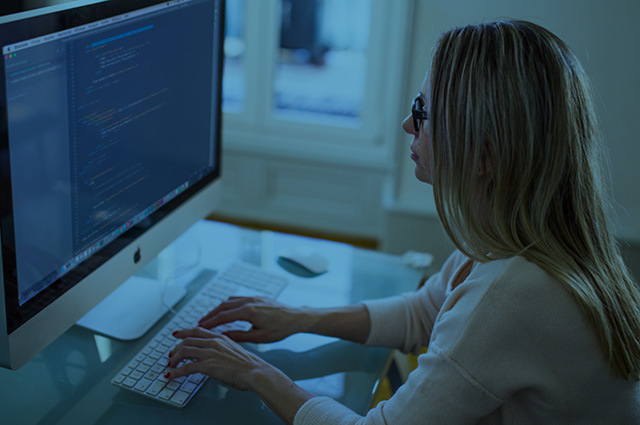 Our experts have compiled a list of tips to increase your security, and help better protect your business.